Gherkin The RDN Drinking Game! Fillies and gentlecolts, it is now Tuesday all over the world. 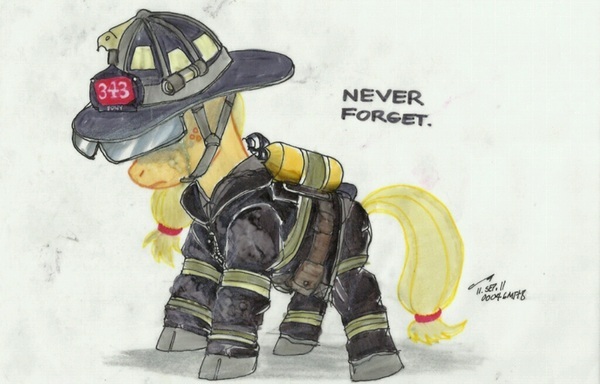 !takeadrink every time someone unironically posts an image of a pony lamenting 9/11, not realising how bringing stupid fandoms into real-world tragedies is incredibly disrespectful. @thelastgherkin are we really caring about disrespecting people who died in something 11 years ago? @abigpony It's more about pointing out how stupid people are. @thelastgherkin I havent seen anything like that, ever. @widget They died. People die in things. That's like me telling you not to talk about guns because my uncle got shot. @thelastgherkin yeah, people ARE stupid. @thelastgherkin Surprisingly I haven't seen any BS yet. I think there will be more in the next hours when the USA wakes up. Between 9 and 13 (CET) most of them are asleep. @thelastgherkin That one's actually good. I salute them for their work on that one. @thelastgherkin that I see as a really respectable picture, by 9/11 standards.